​Emilie's first full-length collection, mother-mailbox (2016) is available from Misty Publications. 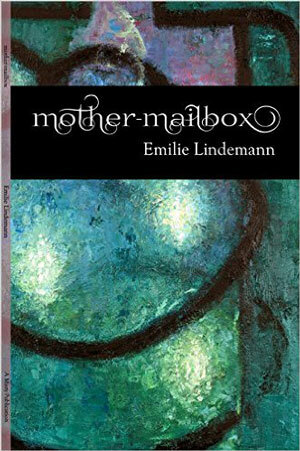 Teeming with kaleidoscopic imagery, Emilie Lindemann's debut poetry collection, mother-mailbox, uses epistles, persona poems, and prose poems to explore pregnancy, miscarriage, and early motherhood. 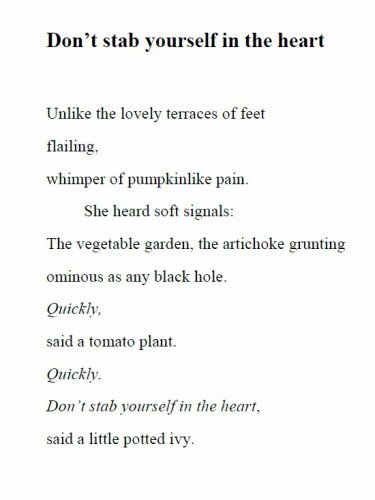 In these poems about motherhood and imagined correspondences with kindred spirits like poet Lorine Niedecker and artist Livija Patikne, Lindemann blends humor and playfulness with even the darkest December nights. ​Read a review from Cleaver Magazine here. Read selections from the series in Brawler Literary Magazine. "Using the E.T. saga as a springboard, Lindemann presents a set of codes to be unlocked and interpreted. 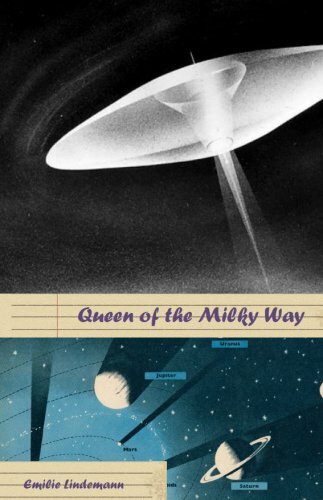 There is an overall strange and lovely metamorphosis that unfolds as the poems progress...In Queen of the Milky Way, Lindemann does a lovely job of making what is alien, familiar and what is familiar, exceedingly strange." What if E.T. was a woman? 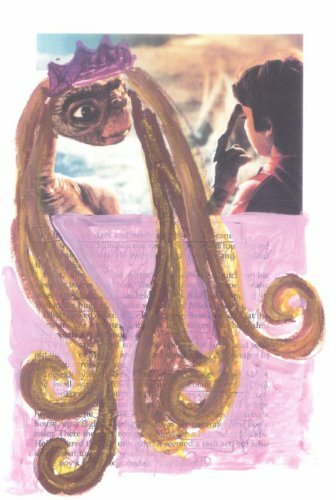 What happens when you take oil pastels to a children's book adaptation of the Steven Spielberg movie and give E.T. a lustrous periwinkle mane? This chapbook uses erasure to tell the story of a bulbous-nosed being who journeys to the green planet. Read reviews of Queen of the Milky Way in Luna Luna Magazine and in Issue 113-114 of Verse Wisconsin. to look anything but professional. even if it’s higher or purpler than you feel. Even if you go home to peanut butter.